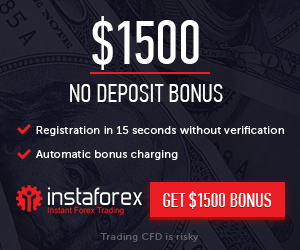 Bonus Offer: 100 USD Wanga Welcome Bonus Promotion to All New and Existing Traders. The maximum bonus for one account is limited to 500 USD. By default, all client accounts automatically take part in the campaign excluding the FLEX NEWBIE, PRO and S.T.A.R. accounts.